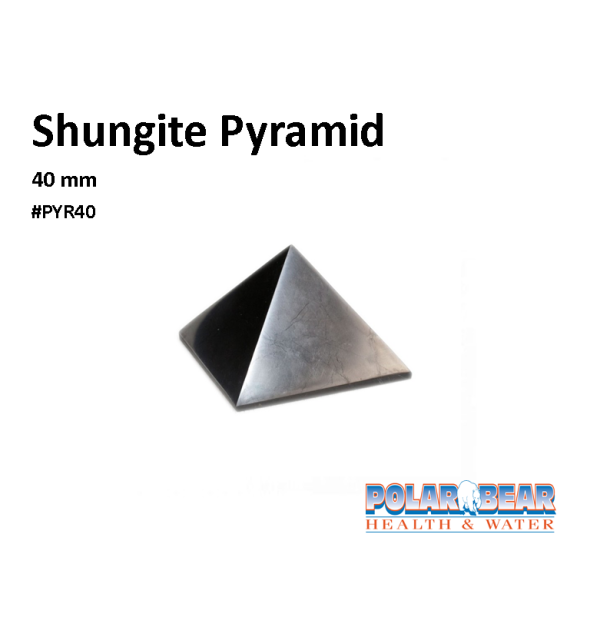 Pyramid Shungite 40×40 #PYR40. 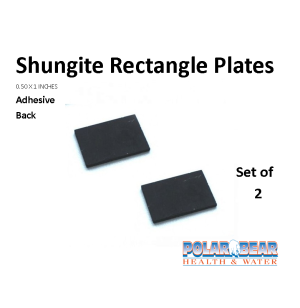 Shungite is a stone of rejuvenation. 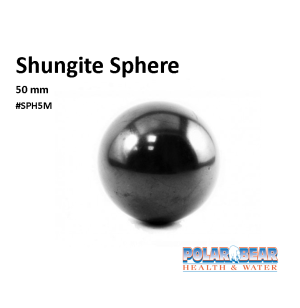 Shungite is sometimes called the “Stone of Life” due to it’s healing and antibacterial properties. Pyramids are a form of Sacred Geometry and help to amplify any vibration. DESCRIPTION: Each beautiful pyramid is made from semi-precious shungite stone. Pyramid sizes and shapes may vary as it is made by hand. SYMBOL: Shungite is black in color, and said to be almost pure carbon. It is found in the Karelia region of Russia, near the village of Shunga. Shungite works to cleanse and align all the particles of the body, so that they are open to the rapid conjoining with the Light. Shungite aids ungrounded people to better connect with the Earth. It provides an aura of psychic protection and is a stone of truth. It dispels negativity and brings spiritual Light. On an emotional level, it is excellent for letting go of deep-seated feelings of fear, guilt or shame. It is also said to shield harmful electromagnetic radiation of any origin like computers, mobile phones and others. 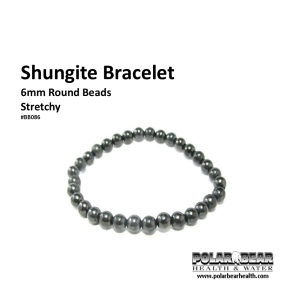 Shungite is a stone of rejuvenation. 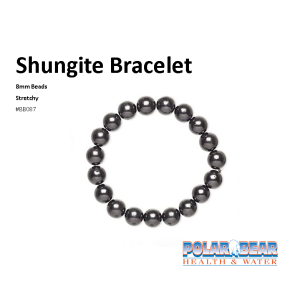 Shungite is sometimes called the “Stone of Life” due to it’s healing and antibacterial properties. Pyramids are a form of Sacred Geometry and help to amplify any vibration. Please note: Due to the Carbon nature of Shungite, there may be a slight black residue that comes off this item, when this item is new. Find out more about Gemstones – Properties and the Uses of Gemstones – Check the following books: The Complete Crystal Handbook by Cassandra Eason andCrystal Chakra Healing by Philip Permutt.